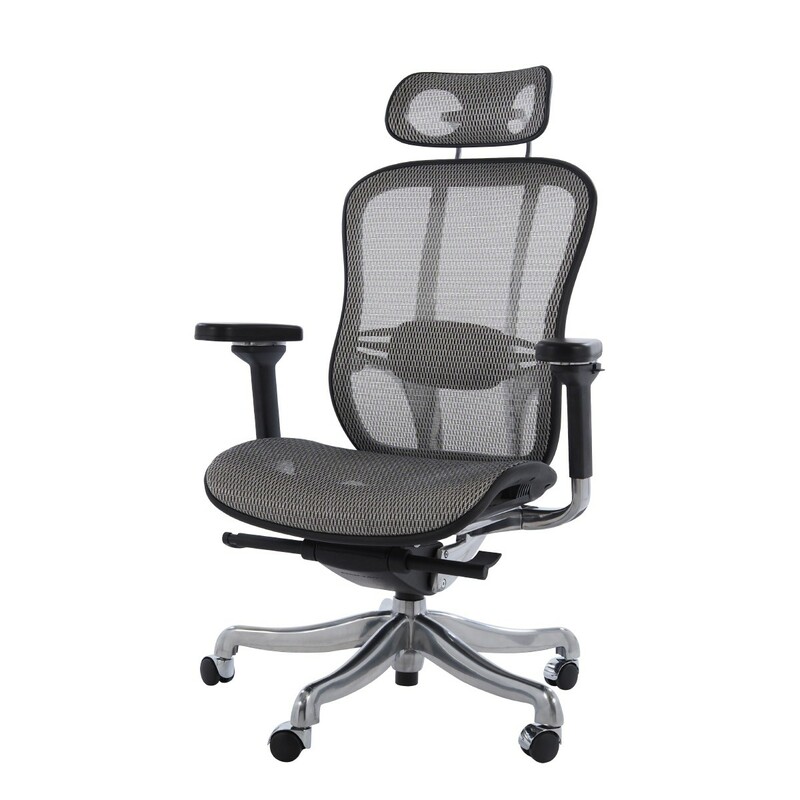 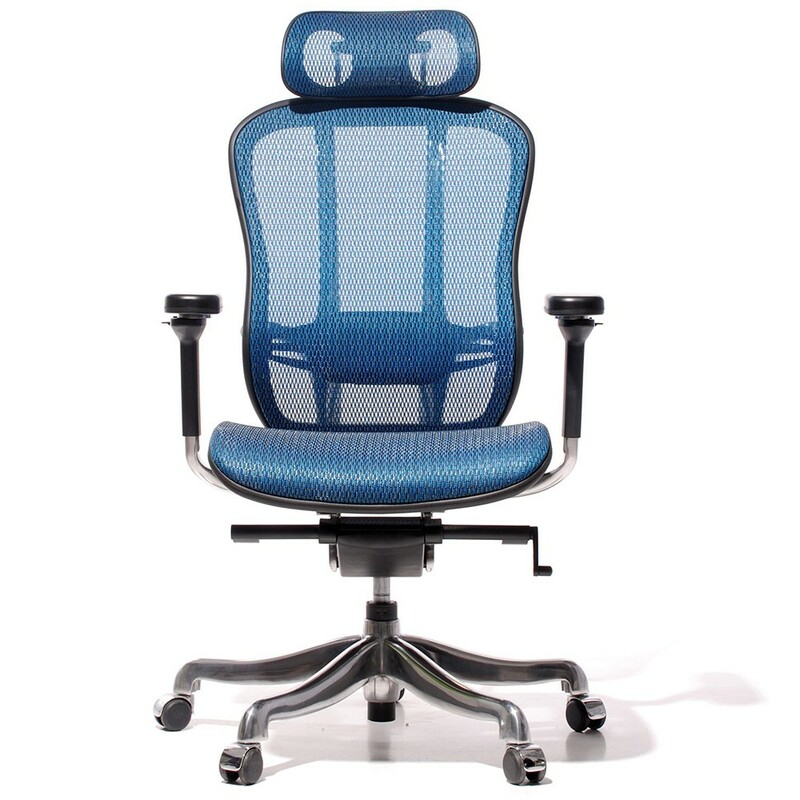 La riproduzione di Herman Miller Aaron Aluminium con mesh netweave, Aluminium Group, game chair. 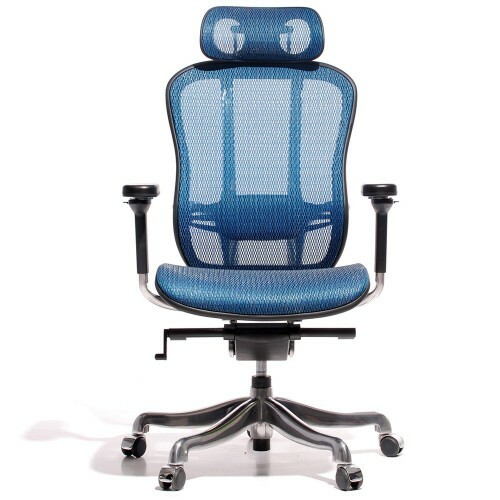 Il disegno originale di 1969 è diventato famoso con il nome di Aaron. 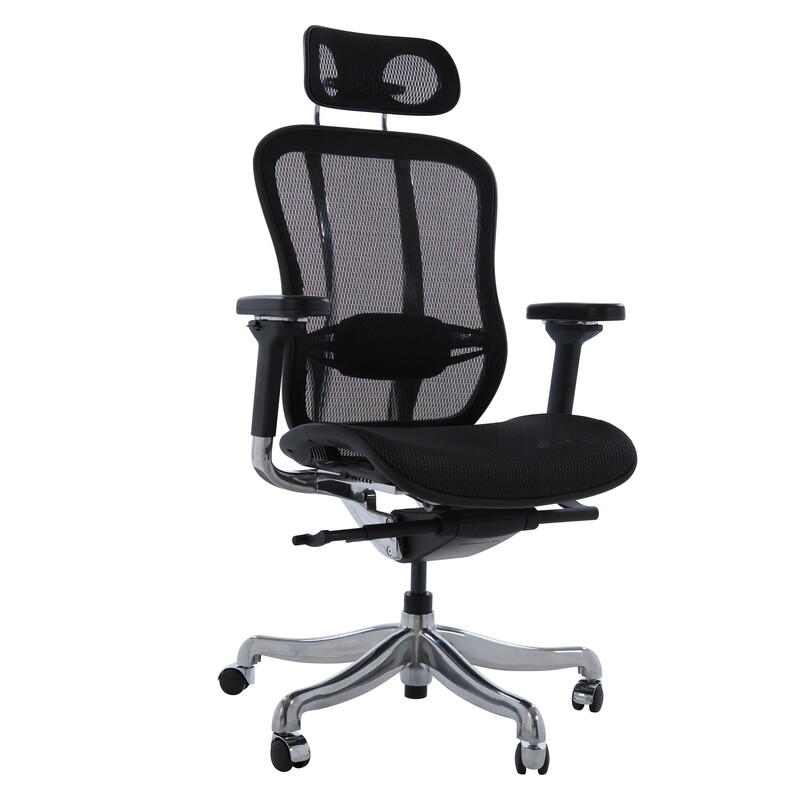 This chair has a strong aluminum alloy back support, whose strength makes sure you’re spine is fully supported. 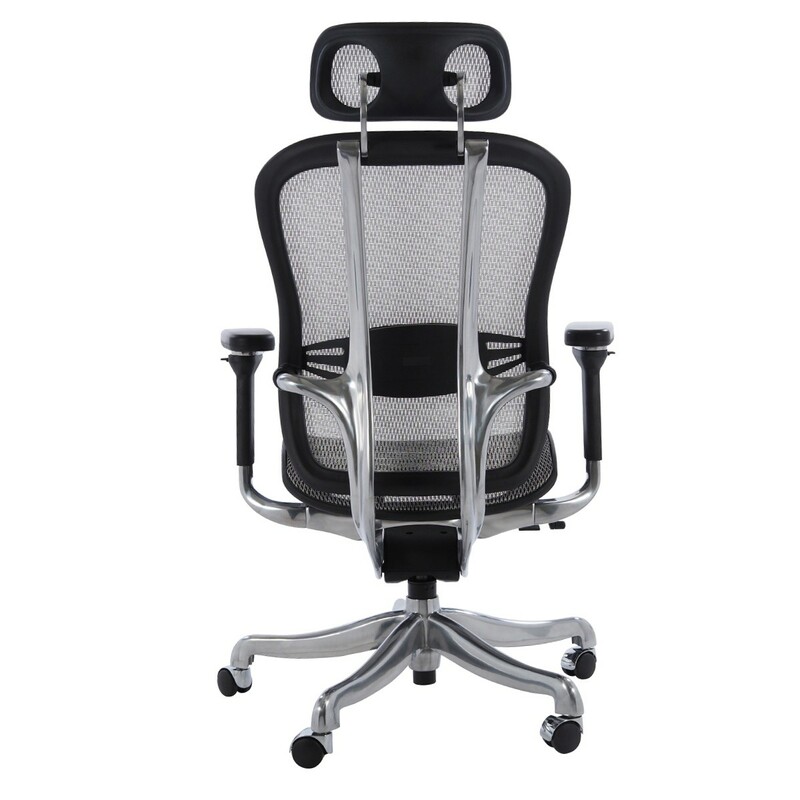 High quality mesh cloth encourages the air circulation and reduces the body heat. 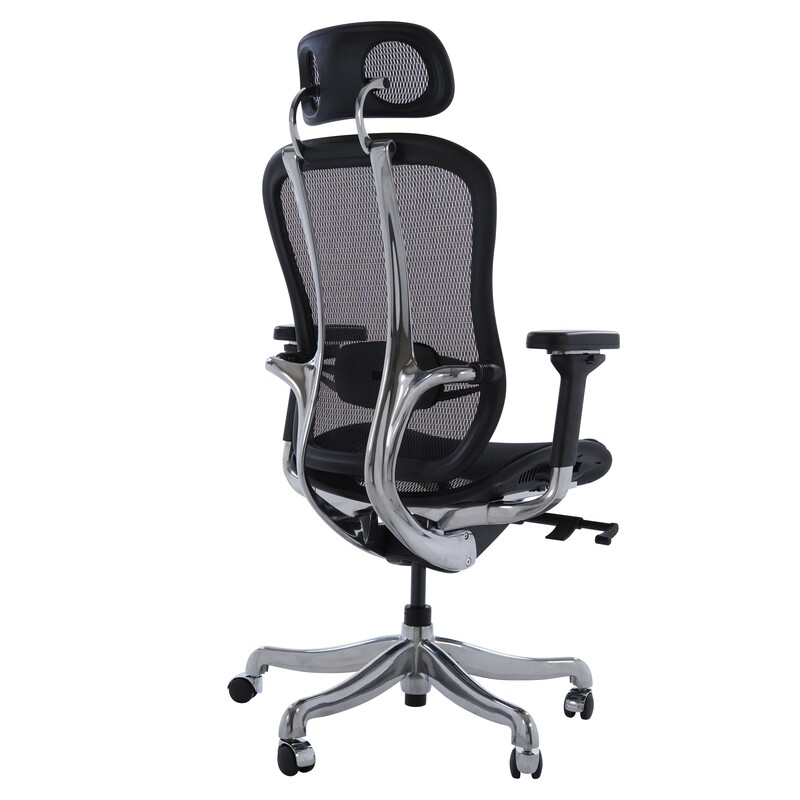 Adjustable headrest, seat depth, and seat height suits any kind of body shape. 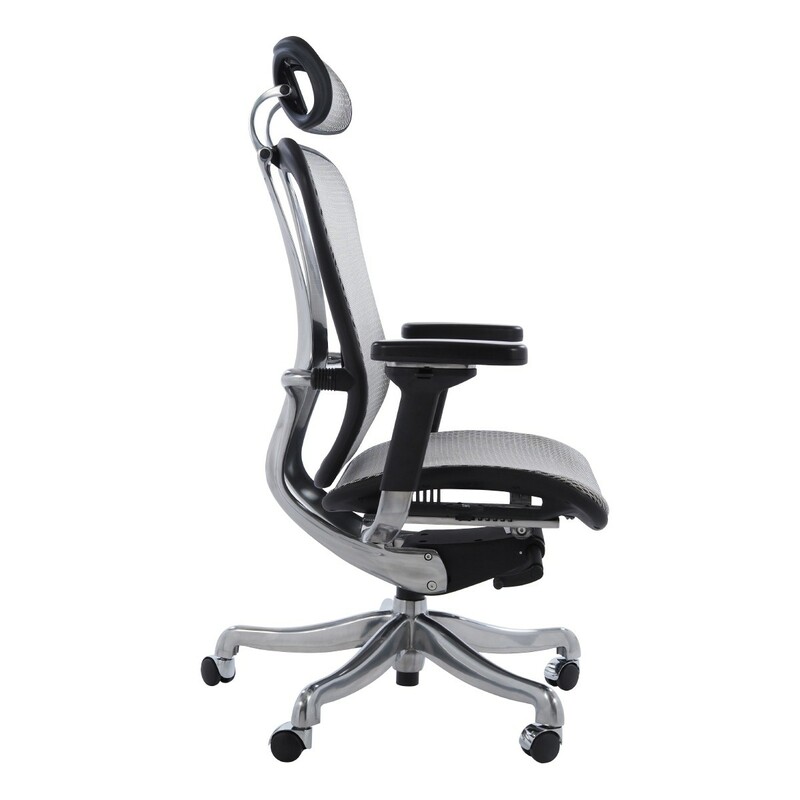 Easily controlled by multi-functional mechanism.